Vouchers also valid at our sister restaurant Fishbone. Have you tried our Lunch Club yet ? Adding flavour and creativity to the Clontarf restaurant scene since 2003.Open early for breakfast, quick lunch or relaxing dinner 7 days a week. Bay is also Dublin's top restaurant for nutritious eating and dietary needs. Our unique menu lists an allergen guide for every dish; each one homemade from scratch, seasonal, and only made from locally sourced produce when possible. So, if you like clean flavoursome food, check out the rest of our website or, better still, come on over to Clontarf and pull up a seat..
"Influenced by cuisines from all over the world our mission is simple, letting the best Irish ingredients express themselves using the most modern way of cooking, resulting in nutritious food made without compromising on flavour, always fresh and made from scratch with well-being in mind." 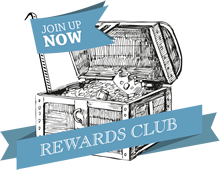 Our Rewards Club offers an exclusive menu of treats to all our members no matter how often they visit. Join now, your complementary treat is awaiting you. Give a friend or loved one the perfect gift of a voucher for Dublin’s top restaurant. With our delicious menu and beautiful surroundings it’s the ideal gift for any occasion. 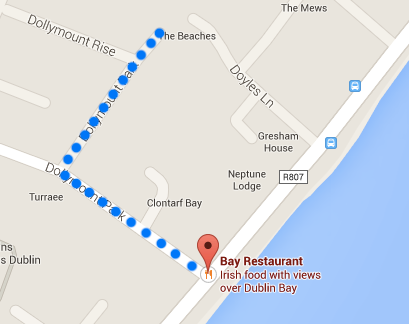 Bay restaurant in Clontarf has earned some great reviews, check out what other visitors think about dining at Bay. 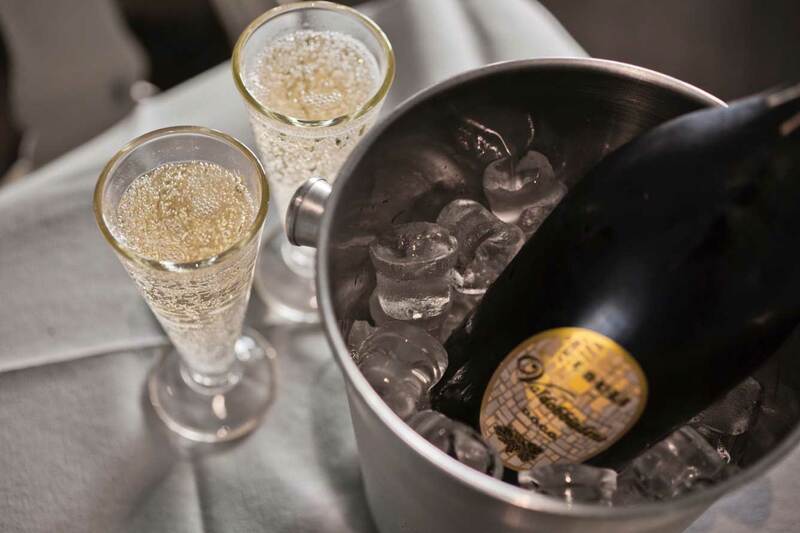 SIGN UP & ENJOY YOUR COMPLIMENTARY PROSECCO ON YOUR NEXT VISIT! You can revoke your consent to receive emails at any time by using the SafeUnsubscribe SafeUnsubscribe® link, found at the bottom of every email. Emails are serviced by Constant Contact.